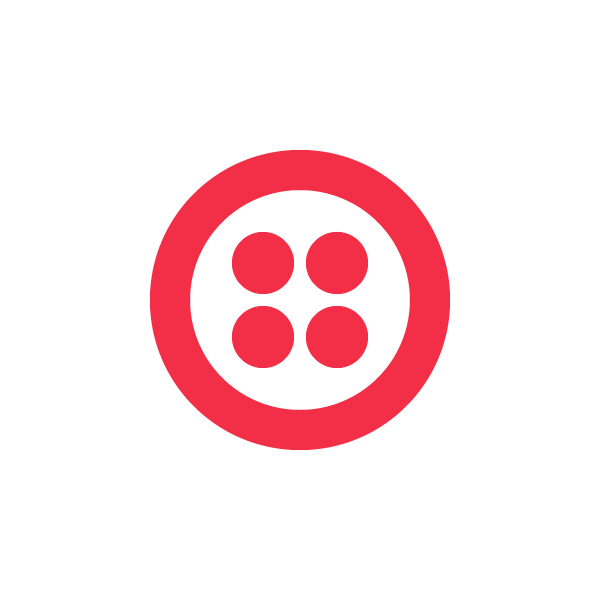 Twilio Meetups are happening across the country. So far there have been events in San Francisco, New York, Chicago, Denver, Nashville, Madison, and more. 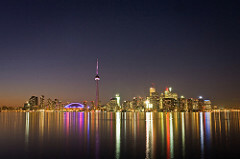 In January there is a Twilio Meetup happening in New York and another in Toronto. If you’re in the neighborhood, come on by and if you’re not, start a Twilio Meetup of your own. I’m based in New York and organize an event every month for the Twilio community. Next Thursday we’ll be meeting at Knewton for talks, food, and drinks. The theme of the event is SMS, and we’ll have three community members presenting their favorite hacks. 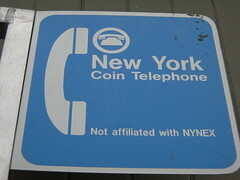 Check out the post on Knewton’s blog. Knewton – The team built an SMS controlled door lock for their office, they’re going to give us a demo and show us how they built it. Jonathan Gottfried – Jon built an SMS notification system for a massive campus wide game of Humans VS Zombies at Stony Brook College. Pete Miron – Pete will show everyone how he used Twilio to make a text message-based GMAT quiz. Josh Sookman and Nolan Dubeau are hosting a Twilio Meetup and Hackathon at Guardly. There will be a brief introduction to the Twilio API and two app demonstrations followed by some hacking. At the end of the night you’ll have a chance to share what you’ve built.